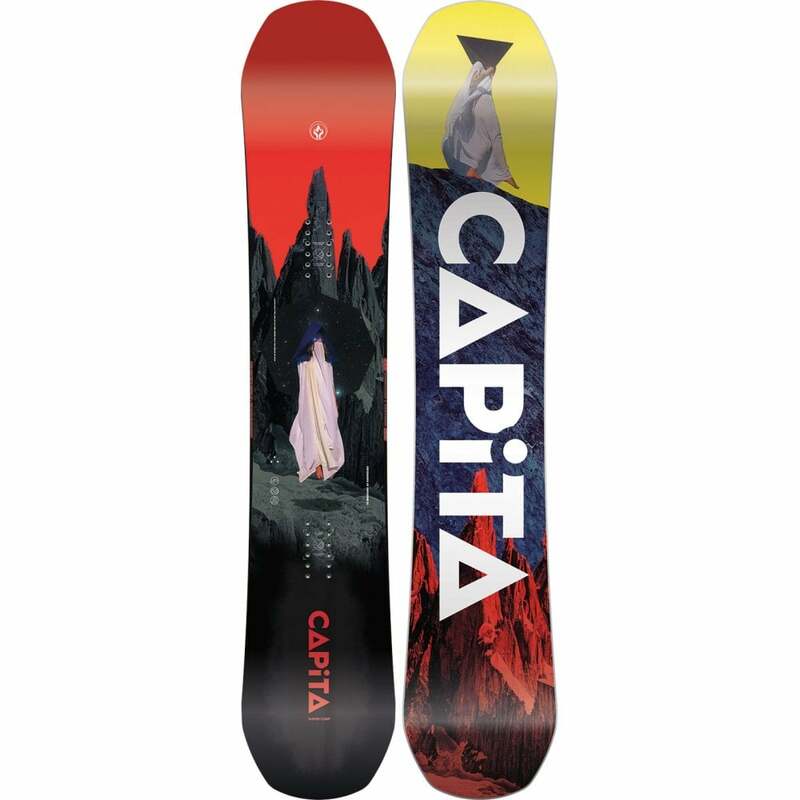 Burton Scribe bindings are a medium soft binding that is perfect for all mountain-Freestyle riding and suited to all abilities. Now with a redesigned Hi-Back and much better upgraded ankle straps and capstraps which hold your foot in place without crushing your toes. 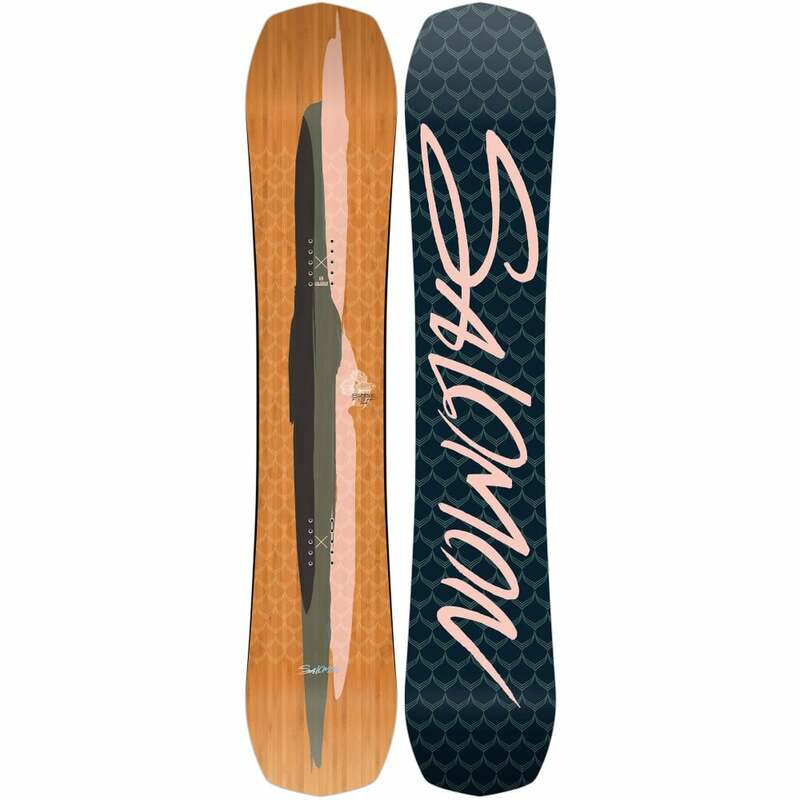 Sitting at the sweet spot between power and playfulness, it’s like the laid-back cousin of the pro-level Burton Lexa yet not quite as soft as the beginner-friendly Burton Citizen. 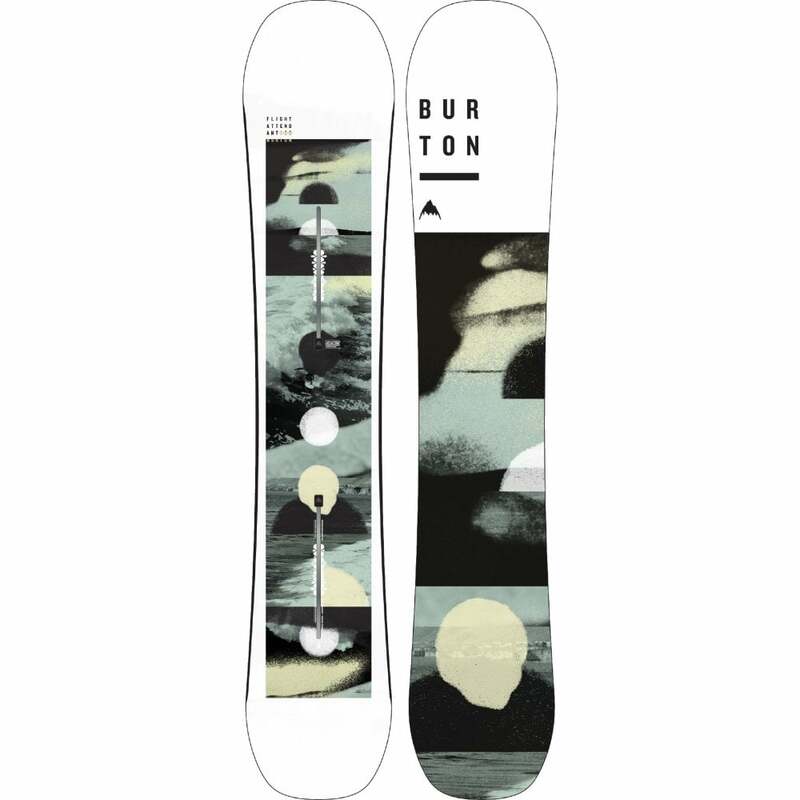 They ride exclusively with Burton Snowboards that feature The Channel.